Click HERE for a NENE DIGITAL WEDDINGS availability check and quote ! Your Thirty Second Guide to Nene Digital Weddings ! That’s it in a nutshell ….. just send us a quick no-hassle, no obligation enquiry HERE and we’ll check availability for you ! Looking for relaxed, informal wedding photography ? Established as professional wedding photographers since 2002, Nene Digital Weddings have the experience and know how to provide you with top quality, professional coverage of your wedding day but in a very relaxed, informal style which we like to think makes us very easy to work with …… we aren’t going to scare you or your guests on your big day ! Our goal with every wedding we cover is to capture the unique atmosphere and emotion from your wedding day but without adversely affecting it in any way. 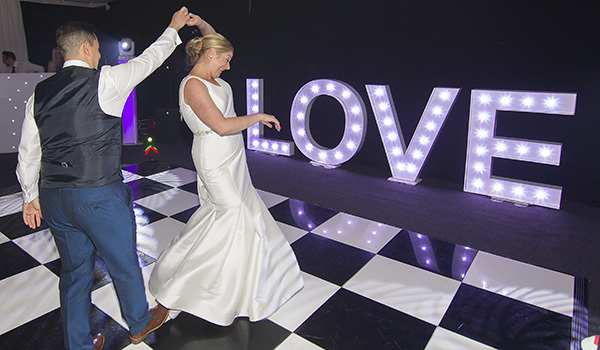 We believe wedding days are fantastic, fun events with or without us on board so we won’t be shouting “cheese” at anybody, we’ll simply be capturing the smiles, fun, laughter and emotions that are already there for you to enjoy again and again for decades to come. Of course, you may also appreciate that we check our package prices regularly and guarantee the very best prices around …. and by a huge margin too ! 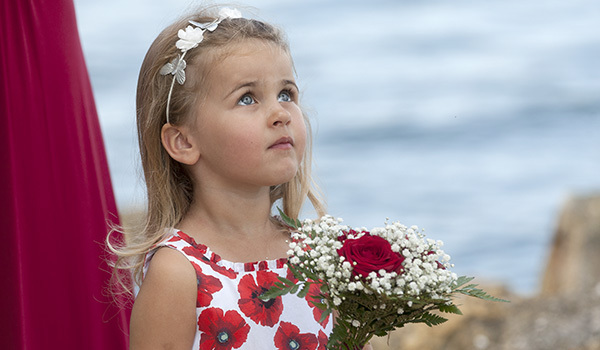 What is included in our wedding photography packages ? 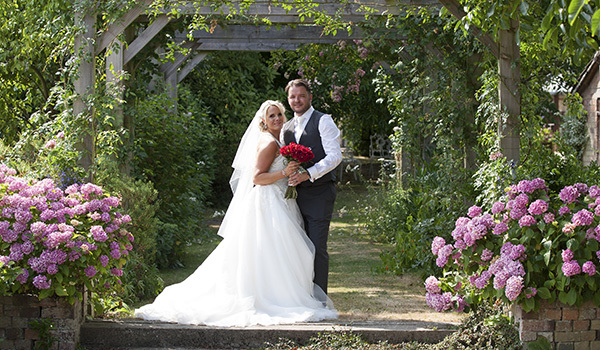 We offer two simple wedding photography packages that offer ALL that most couples want ….. there are no strings attached and no extra costs for what you would normally expect to find in a wedding package. However, if you do want unusual extras or wish to craft a non-standard package then we do offer an additional ad-hoc menu. Whatever you are looking for, we will do all we can to accommodate. Irrespective of package, our coverage is always full day from bridal preparations through to just after the first dance. We never cut any corners at any point and your final portfolio images are all fully and professionally optimised to bring the very best out of them. Unlike many of our competitors, we will return these images to you as part of your package at the end of our work, in high resolution and free of any copyright restrictions so you can use them in any way you want. There are absolutely no hidden costs and no sneaky small print in anything that Nene Digital Weddings offer ….. we’ll even give you an additional DVD with print-ready versions of the images just to make it easier for you to obtain quality prints ! Want to know how we might shoot YOUR wedding day ? As your wedding photographer, our passion is to deliver a top quality, professional service but in a relaxed and non-scary manner. We aim to work WITH your wedding day plans and without adversely impacting on them. We are there to capture your day – not to change it ! Good wedding photography to us is all about capturing not just the images from your special day but the atmosphere and emotions surrounding it too and we will work with you to create the very best opportunities to achieve that in a natural and relaxed way. Relax, grab a drink and have a browse through a small selection of our photographs from recent weddings. We may be able to provide full online wedding galleries for your venue if we’ve had chance to work there as a photographer in the past. Feel free to ask and we’ll see what we have available! 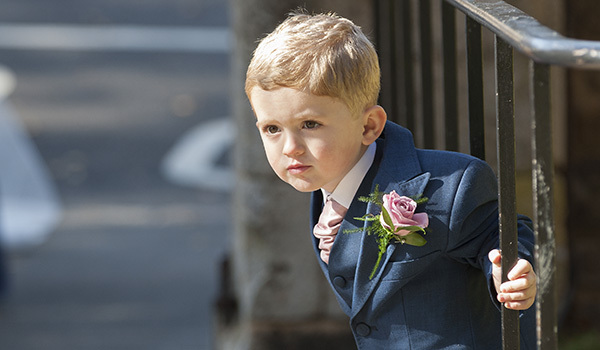 Of course, if we get chance to come out and meet you then we’ll bring a number of full wedding albums for you to look through as well as a portfolio of professionally produced prints. We are very proud to be supported by a number of top local wedding venues who recommend Nene Digital Weddings as “preferred suppliers”. These include Orton Hall, The Bell @ Stilton, Sibson Inn, Peterborough Marriott, Highgate House, Wisbech Castle and many more ! Check out our Nene Digital Weddings Facebook page where you can follow our wedding season, check out our latest bookings, see our very latest images and be in the right place to take advantage of our latest wedding photography offers. As a professional Peterborough based wedding photographer since 2002, we know our home city inside out and there are very few wedding venues that we have not worked at many times over ! 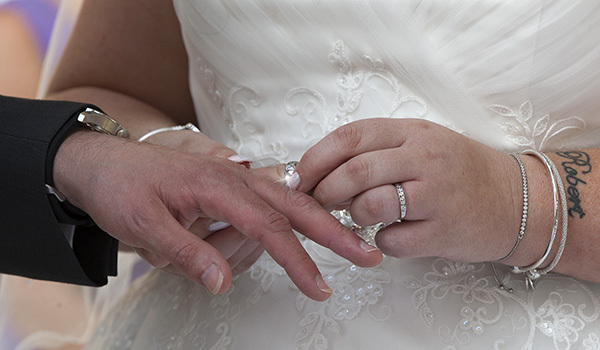 With our Nene Digital Weddings HQ just metres from the Oundle Road, we are literally fifteen minutes from Oundle and regularly provide wedding photography services to the town. With our home base sitting alongside the A1, we can often reach Stamford faster than we can cross Peterborough so we find ourselves regularly providing wedding photography services in the town. 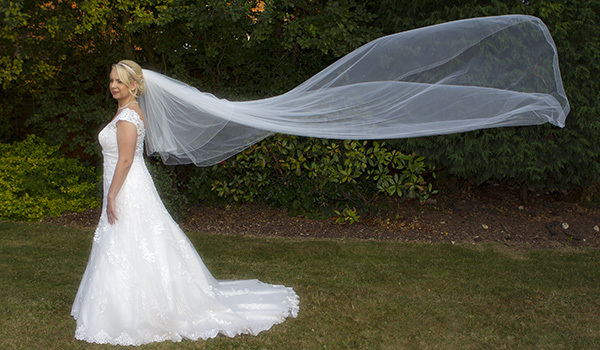 We enjoy providing wedding photography services further afield and have enjoyed working at many hotels, churches and colleges across local counties and the rest of the UK.